As much as I am at awe about 3D printing, you would not see me wait for hours printing out a piece of furniture. If it is printing food, however, that is a different story. A Kickstarter campaign wants to develop a 3D printer called Foodini that makes different food items. The process is done by pureeing fresh ingredients and placing them into “food capsules” before inputting a recipe the gadget will create. The printed foods can be eaten right away (except for the meat, which you need to cook). 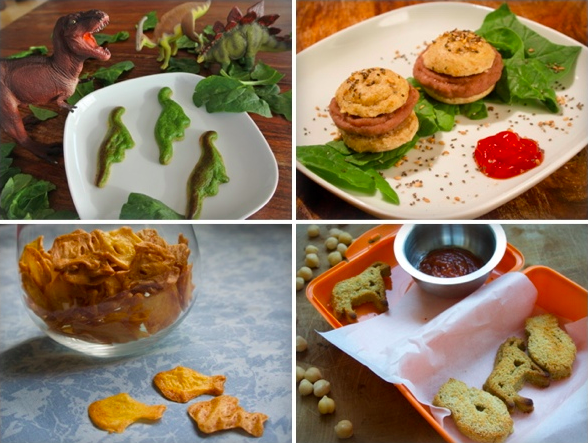 These “designer food” items vary from vegetable dinosaur cookies to burger sliders. 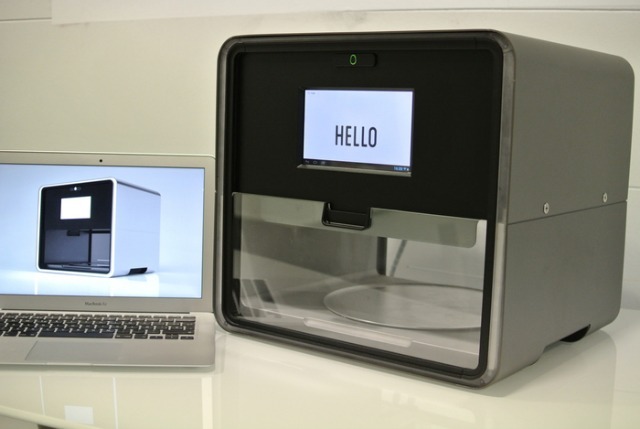 Foodini’s company, Miami-based Natural Machines, hopes to accomplish its Kickstarter campaign to manufacture its first batch of printers. A pledge of at least $1,000 could get you an early bird special, which will be shipped by January 2015, while $2,000 could get you an early-early bird version of Foodini by October. Meanwhile, $3,000 investment can take you to Natural Machines’ office in Barcelona for a printing and demo session, as well as a food 3D printer.